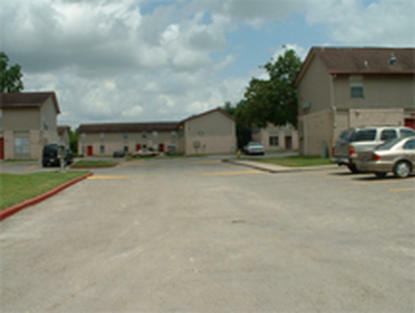 Poesta Creek Apts., located at 1301 South Tyler Street in Beeville, has one, two and three bedroom townhouse style apartments. Poesta Creek Apts. participates in the Section 8 Project-Based Rental Assistance program. 50 one, two and three bedroom units. 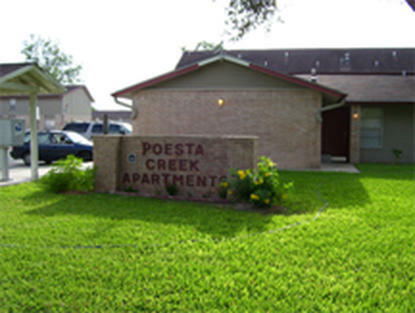 Welcome to Poesta Creek Apartments! 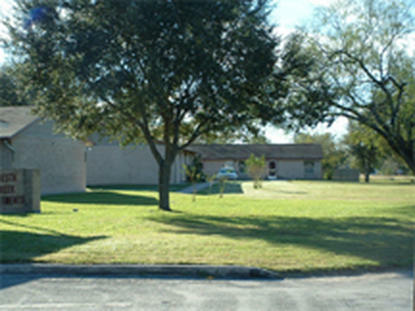 This beautifully landscaped property located in Beeville, TX, provides affordable living with spacious, townhouse style apartments available in one-, two- and three-bedroom units. 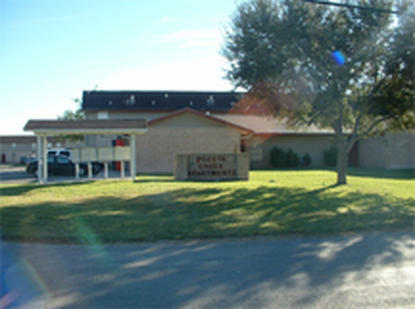 Poesta Creek hosts numerous activities and events for residents, and offers a great community center equipped with computers and internet access. One-bedroom units are on the first floor and available to those with handicaps and persons over 62 years of age. These general income qualifications for Beeville, Texas should only be used as a basic guide. To find out if you qualify, contact the community directly. Poesta Creek Apts. receives rental subsidies through HUD-Assisted Housing for some or all of its apartments. Some units may be designated as market rate housing. Market rate units would have no subsidies or income restrictions. Poesta Creek Apts. is managed by Prospera Housing Community Services.